Given recent political and economic events in the UK – the effects of which are being felt all around the world – you would think that collaboration would be an obvious goal. At a time when the country is reflecting seriously on its identity but an open, collaborative process is still called for, how do you go about ensuring the success of this transition? Similarly, when a variety of skills are required on a construction project, many of which are budget- and time-sensitive, how can you ensure that genuine team spirit has been instilled throughout the supply chain? In this issue of the Construction Journal, RICS Project Management Board Chair Tim Fry explores ways to weave the “golden thread” of collaboration through your project. One of the options he flags up is lean management, a concept from the automotive industry evaluated by Andy Marsh in another article in this edition; lean thinking seeks to assist project processes by providing an understanding of variability and a map of the last possible moments at which change can be made. As we are all too well aware, it is these moments that can wreak the most havoc on teamwork. On the face of it, joint ventures would already suggest collaboration between two or more parties – but which type is most suitable for your business? Chris Green evaluates the benefits of both incorporated and unincorporated models from a range of perspectives, covering the procedure from the outset to implementation. Providing an update to his recent report Modernise or die, Mark Farmer also urges that we “collaborate or die”, stressing that better client briefing from the outset is essential. In addition to technological developments such as building information modelling – which needs more promotion as a collaborative tool – a willingness to act cooperatively and with energy, as well as being aware that organisations are prepared to cause major disruption to the industry, may be the impetus needed to make significant moves towards collaboration. 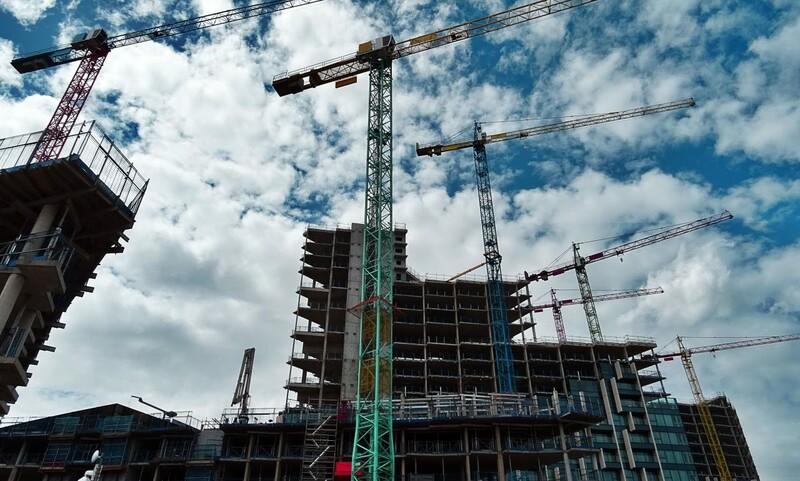 Continuing with our series of articles on the International Construction Measurement Standards (ICMS), Alexander Aronsohn explains how these can work with the International Property Measurement Standards (IPMS) to improve comparability. We will continue to report on the progress of ICMS ahead of their anticipated publication later this year. Elsewhere in this issue, Pieter Rautenbach discusses software planning techniques, including “agile” methodology, and how this differs from traditional project management, Isabelle Cheng considers the benefits of the new infrastructure channel on RICS’ online platform isurv, and Mark Loveland outlines the skills that need to be demonstrated as part of the Procurement and tendering competency for the APC. We also have articles from legal experts Helen Crossland and Jamie Olsen, who offer advice of vicarious liability and updates to the JCT suite of documents, respectively.